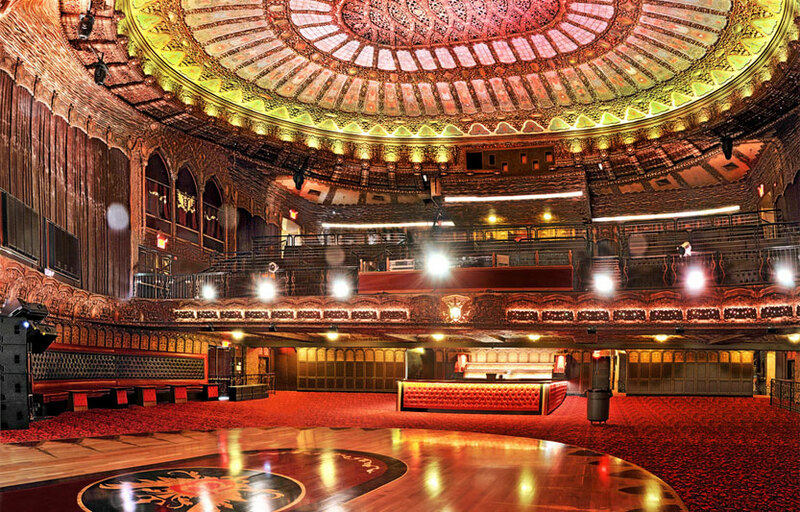 Belasco is a multifloor venue space that holds different kinds of entertainment events. This is an outdoor smoking patio. The Vintage 1050 nightclub is also within the theater. Belasco is located in the heart of Downtown. How much is cover charge at Belasco? Belasco charges a cover of $20-30 on most days. How long will I have to wait at Belasco? Expect to wait anywhere from 30-60 min depending on when you arrive. 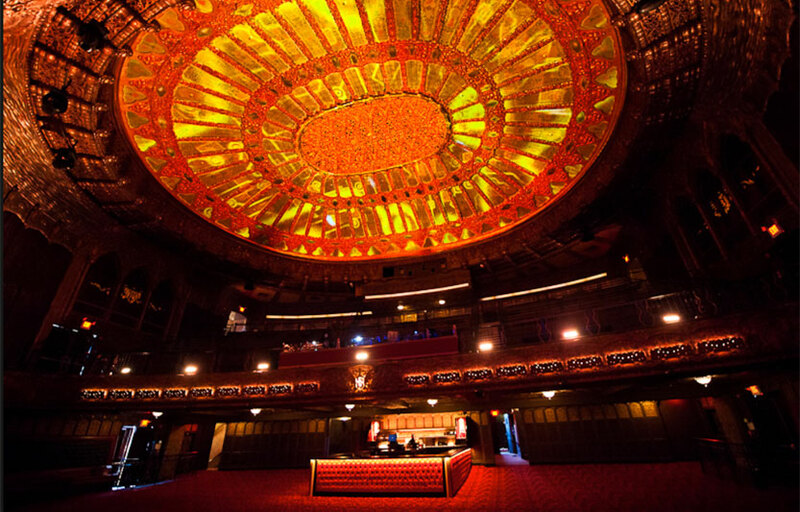 Belasco is open on Thursdays through Sundays. What are the best nights to go to Belasco? What is the dress code at Belasco? How much do drinks cost at Belasco? What kind of music do they play at Belasco? 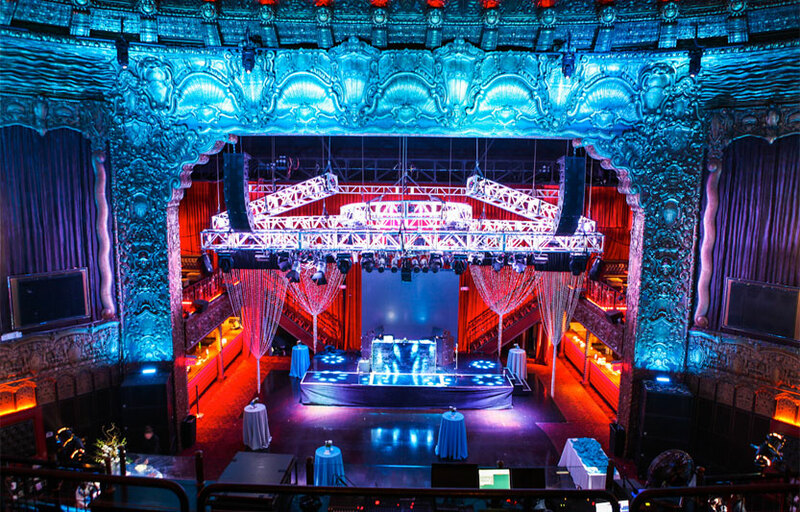 Belasco features mostly top 40, with a mix of EDM and hip hop. 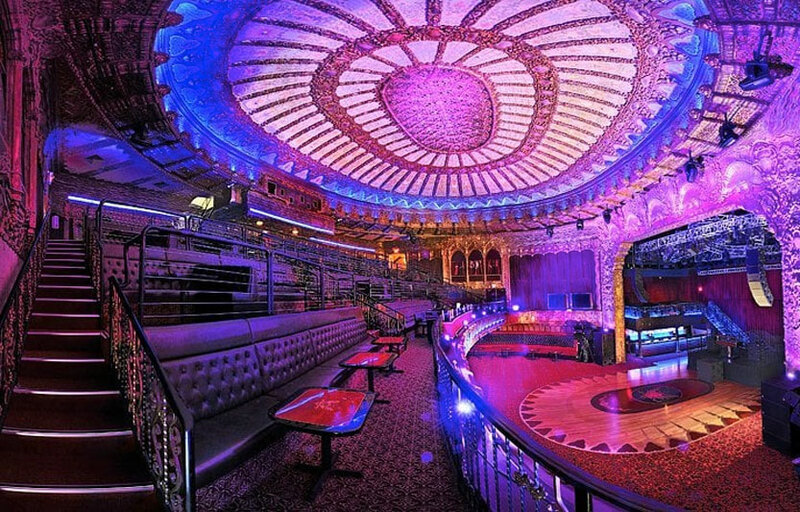 Where can I find an list of upcoming events / DJs at Belasco? You can download the Discotech app to see upcoming events, and book tables for Belasco.